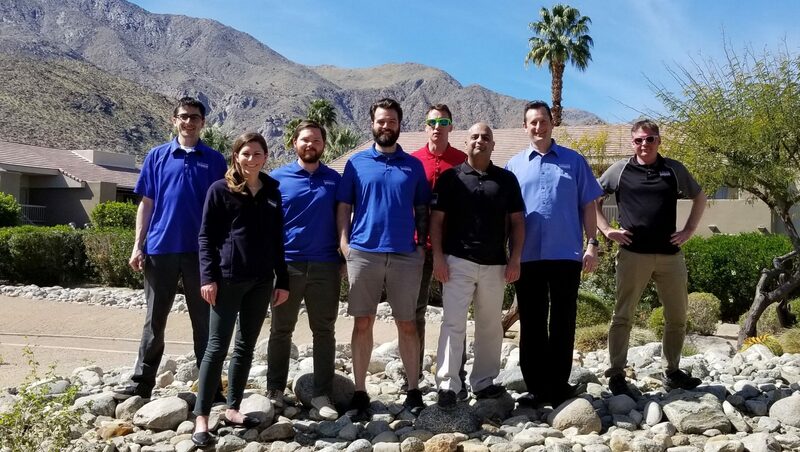 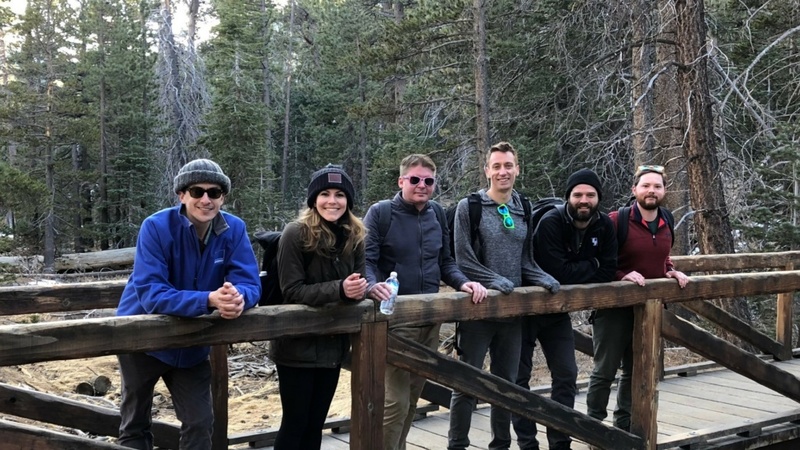 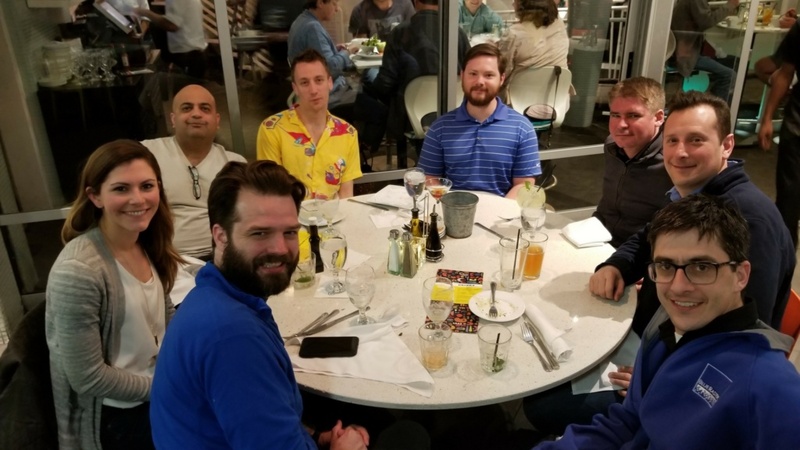 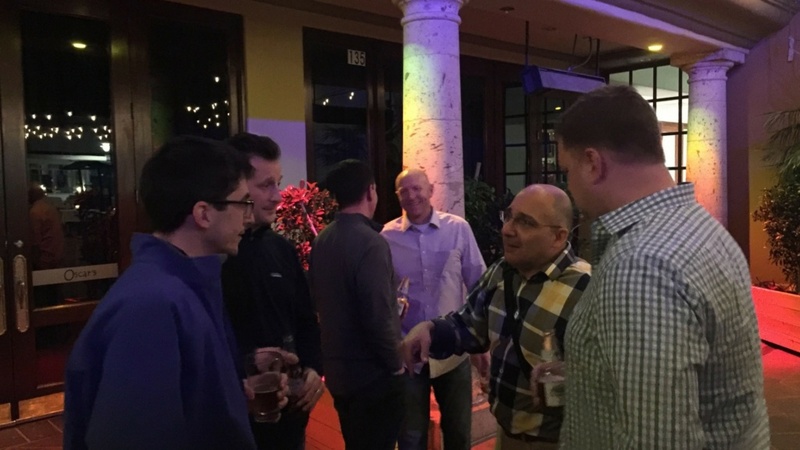 The Blue Raster team had a great week at the Esri Partner Conference (EPC) and Developers Summit in Palm Springs, California. 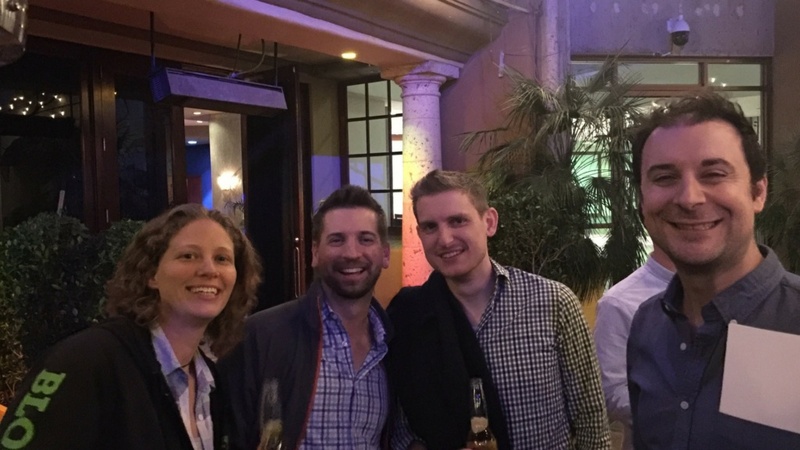 The DevSummit is always one of our favorite times of the year. 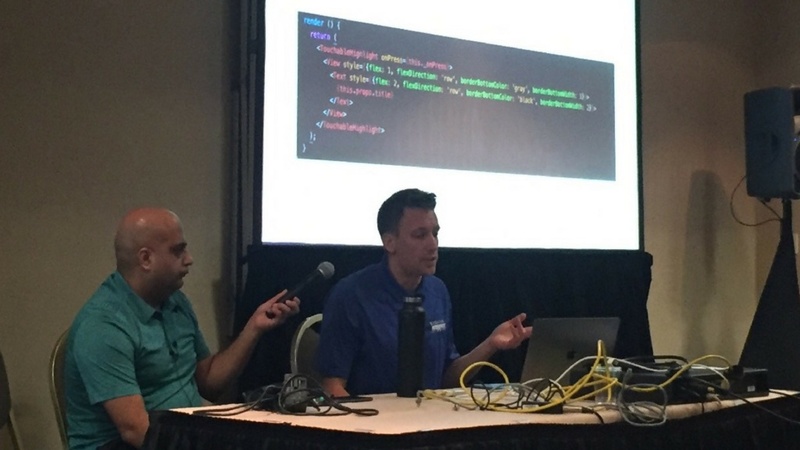 We get to connect with other developers and like minds to talk about the latest technologies and enhancements available in the ArcGIS platform. 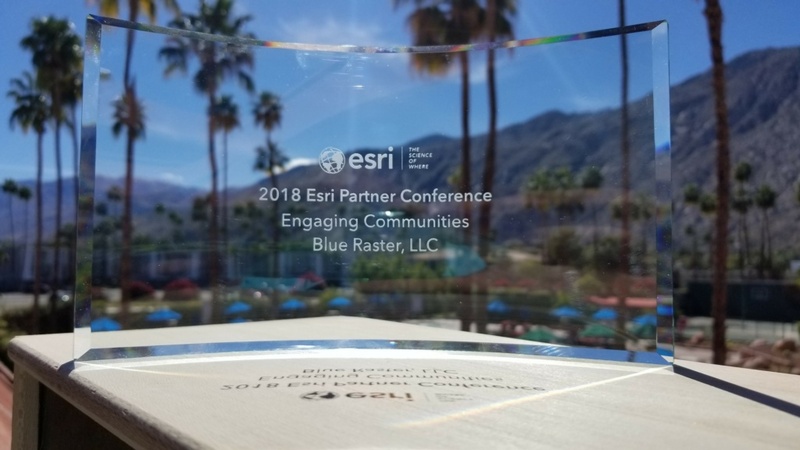 At the EPC Plenary on Monday, Jack Dangermond presented Blue Raster with the Engaging Communities award. 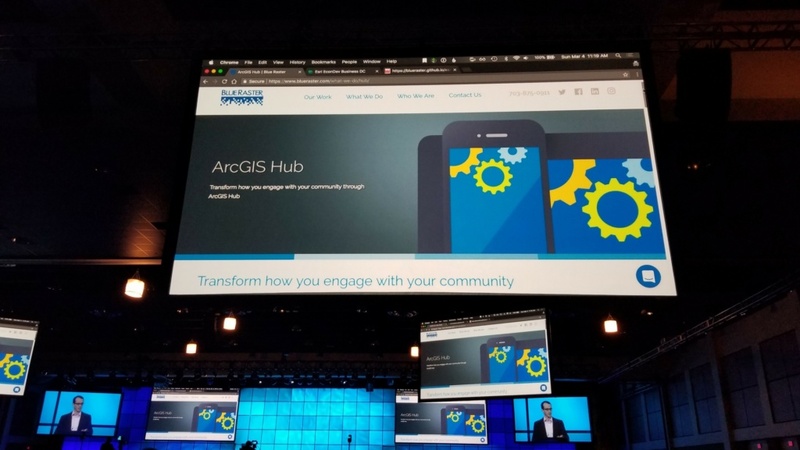 We also got to see our hard work on two ArcGIS Hub applications up on the big stage! 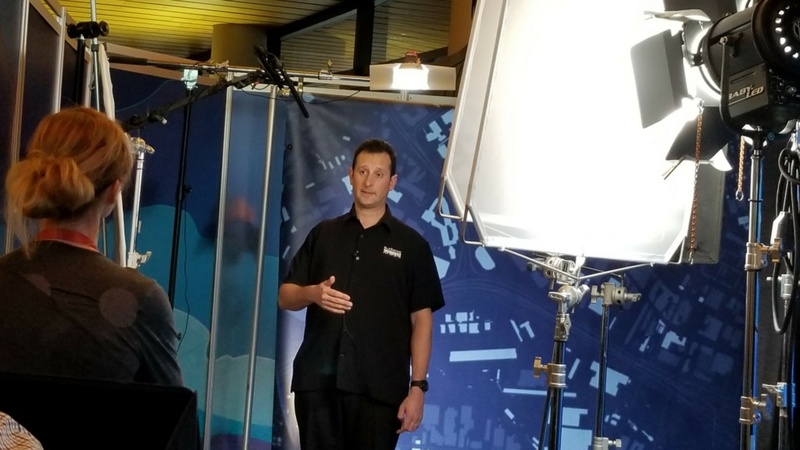 3D- we saw some inspiring sessions all about the various techniques available for styling 3D scenes, and buildings and integrated mesh scene layers now load up to 50 percent faster! 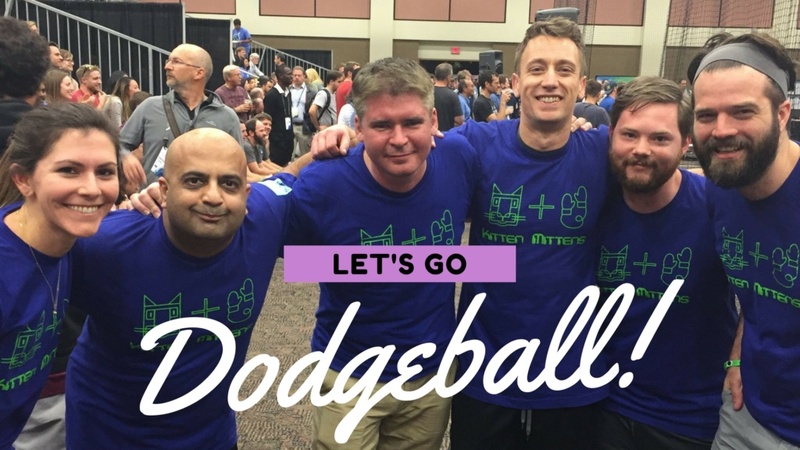 Our team wrapped up the week in Palm Springs with the Esri party and Dodgeball tournament. 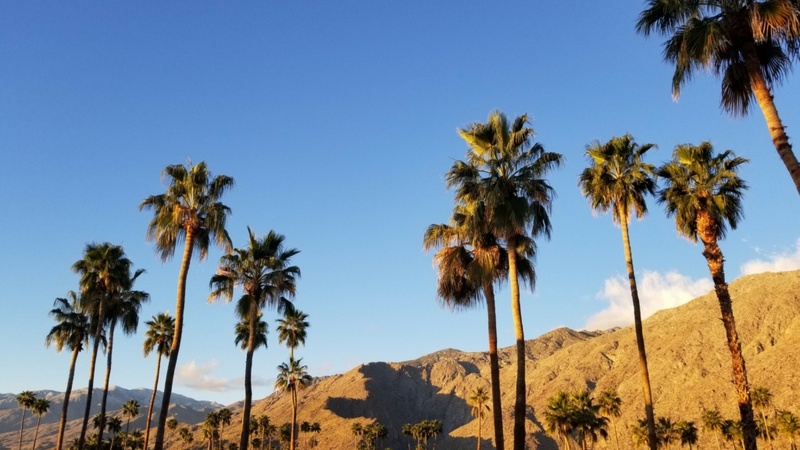 Catch more of our favorite moments from the week below! 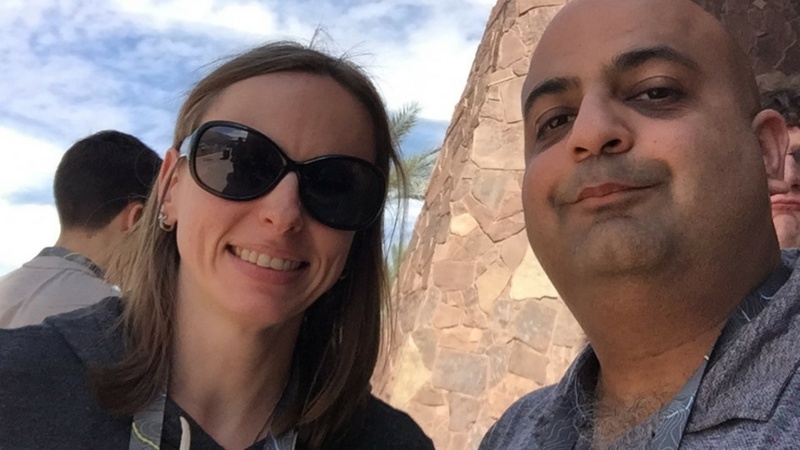 See you next year at DevSummit 2019!